Condo Unit B: 2 bedroom, 1 bathroom, living room, kitchen, laundry room. Jennifer Moore Estate – Jacquelyn Alexander, P.R. TERMS: $5,000.00 non-refundable down in cash, certified check or approved funds, when property is struck down. All closing costs, transfer tax & deed preparation to be paid by purchaser, balance in 45 days. Property is sold AS-IS, WITHOUT WARRANTY 10-day pre-auction inspection for lead paint, possession upon final settlement. Positive ID for bid number. Announcements day of sale take precedence. 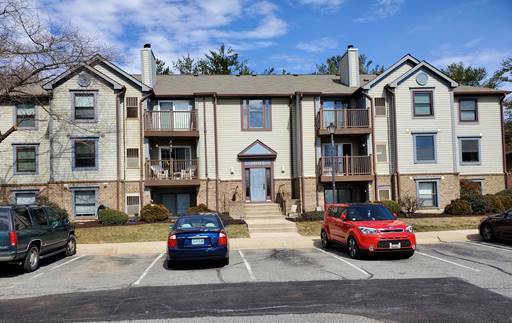 Open Houses:: Sundays: 3/24 & 3/31 from 2:30 p.m.- 4:30 p.m.
AUCTION DATE: April 6, 2019 at 1:00 p.m.